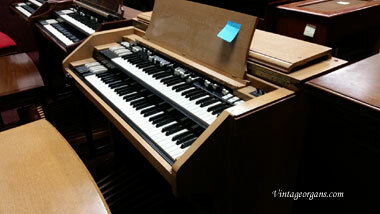 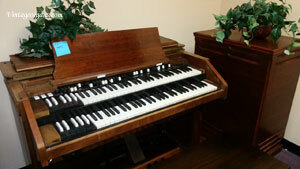 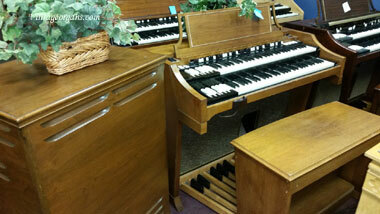 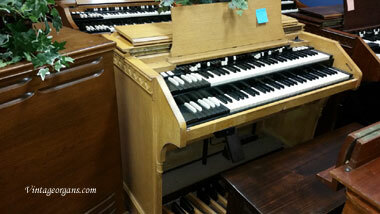 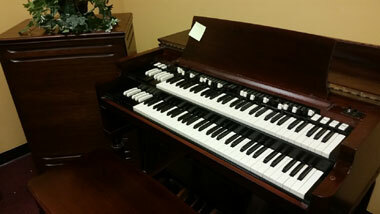 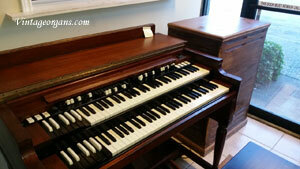 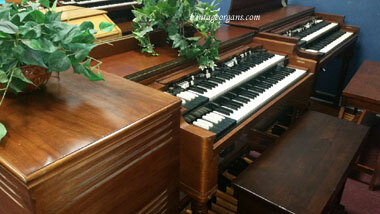 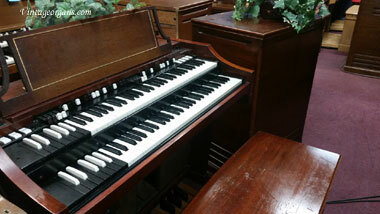 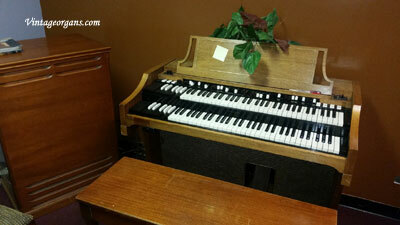 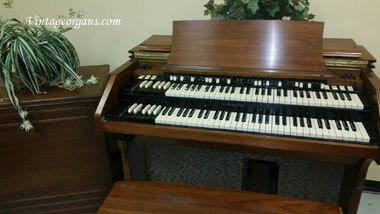 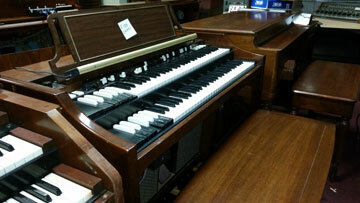 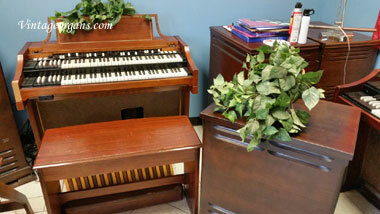 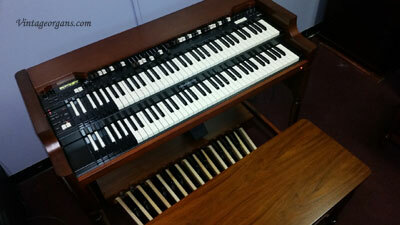 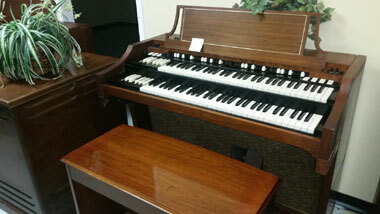 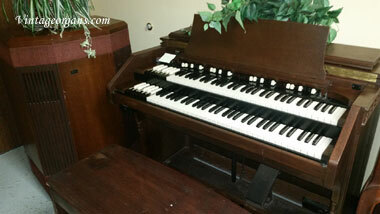 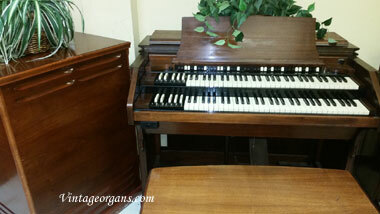 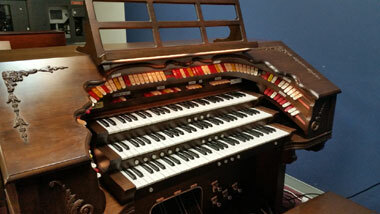 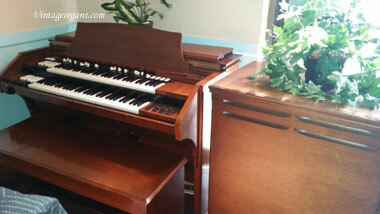 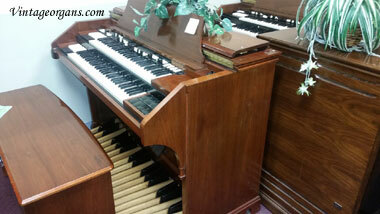 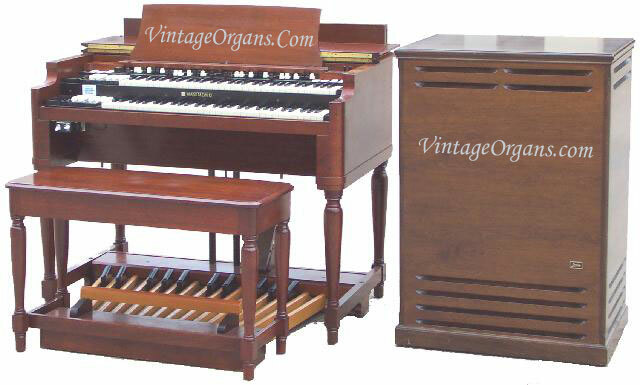 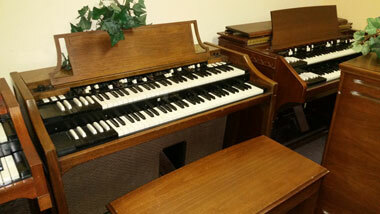 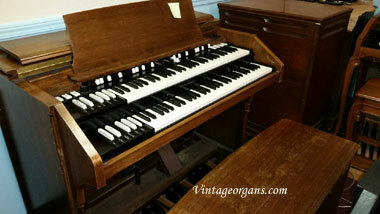 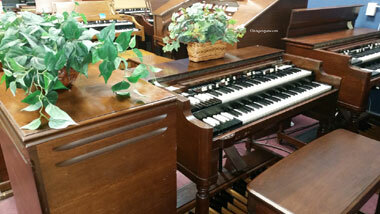 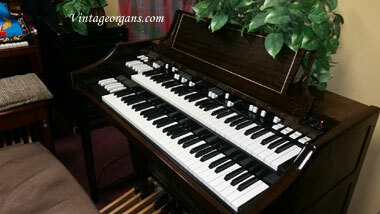 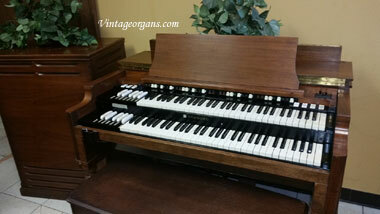 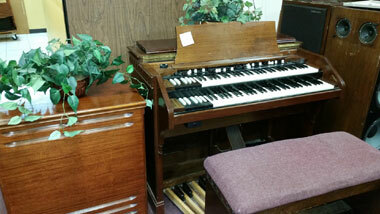 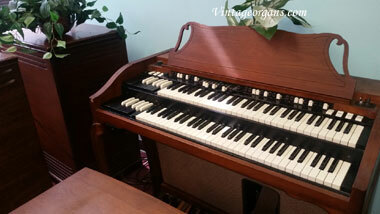 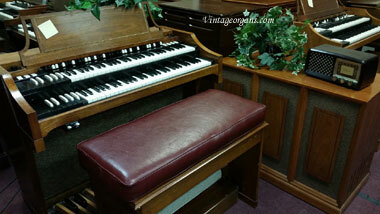 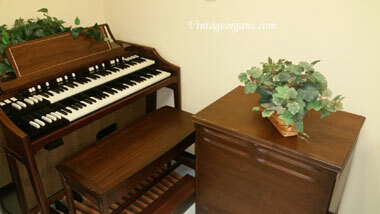 Offering my organ as I am upgrading. 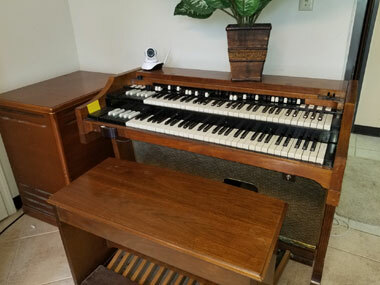 Have been self teaching myself for 2 years. 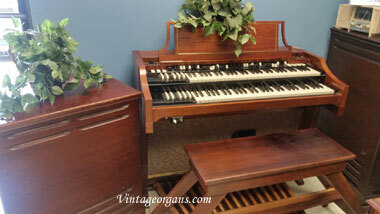 It has 2 keyboards and 1 full AGO peddleboard. 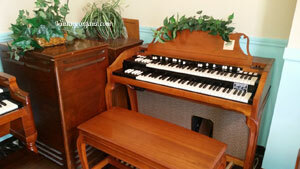 Tons of toys and features including built-in Leslie speaker. 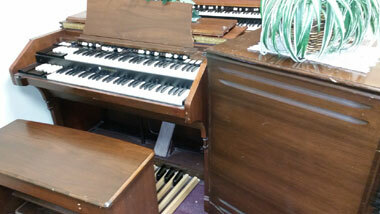 Everything works, but when it gets too hot, it does require a power cycle to clear. 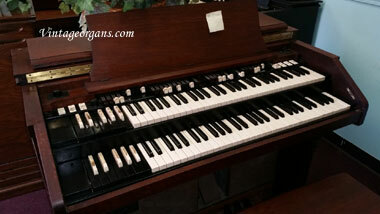 Come and give it a try. 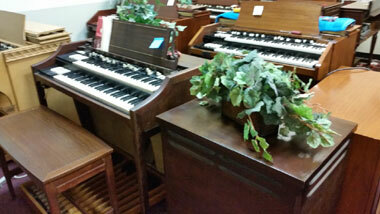 Located on ground floor with one step to get out of the house. 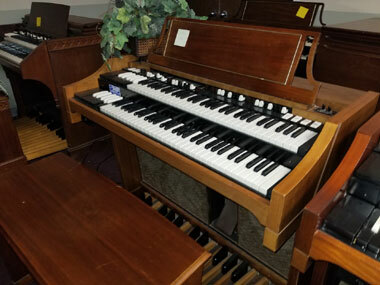 You are responsible for moving. 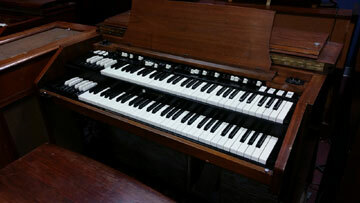 $250 or best offer.